Here’s an update from Tracy McCabe Stewart. 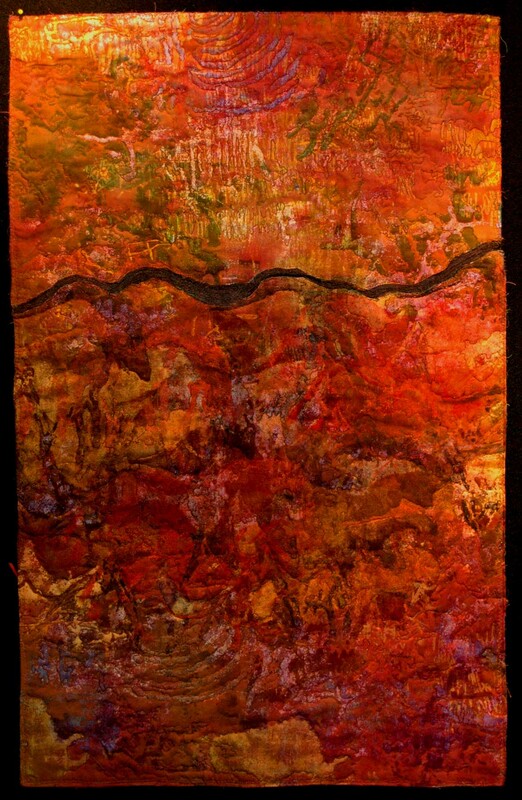 by our Illinois and Wisconsin regional members of SAQA, the Studio Art Quilters Alliance. The show will take place in Fine Line’s Kavanagh Gallery from January 8 – February 19, 2011 with the opening reception scheduled for Saturday, January 8th from 1:30pm – 4pm. Gallery hours are Monday through Sunday from 10am until 5pm. 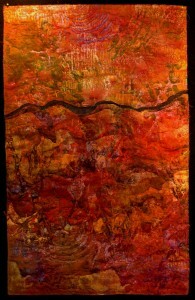 Each art quilt reflects personal experiences of everyday life and the beauty of the natural world. Quilt artists to be featured are: Frieda Anderson, Gail Baar, Patricia Bergh, Pat Bishop, Kathy Downie, Deborah Fell, Mary Ellen Heus, Nancy Kimpel, Pat Kroth, Barbara Lardon, Karen Linduska, Stephanie Nordlin, BJ Parady,, Jeanne, Pfister, Casey Puetz, Jill Robinson, Katherine Sands, Virginia Spiegle, Sue Spurlock, Tracy McCabe Stewart and Laura Wasilowski. Fine Line Creative Arts Center is an educational center devoted to helping individuals nurture their creative energies. It provides year-round classes in a wide range of media including weaving, knitting, crochet, machine knitting, dyeing, jewelry, glass, blacksmithing, pottery, painting, drawing, printmaking and papermaking. Visit www.fineline.org for more information.